Robert Robert Belle Black Kid Sandal. Belle Leather Pump. 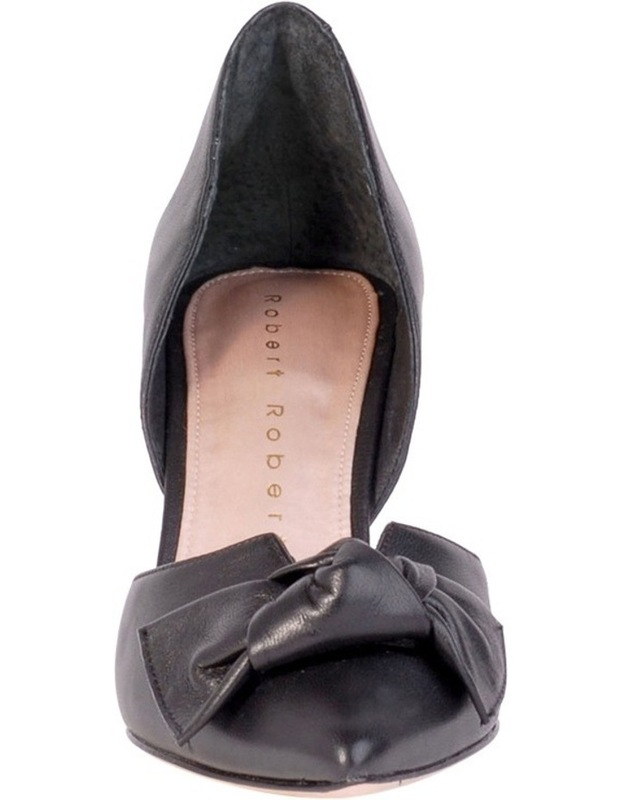 Leather pump with bow detail. Heel height 90 mm. Leather Upper, Leather Lined, Leather Sole.